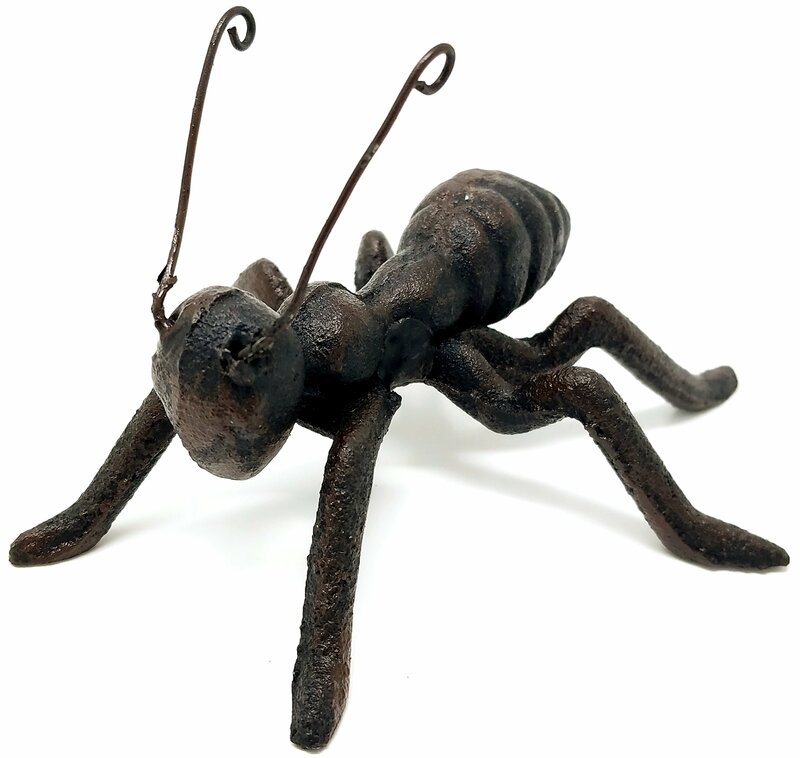 Home > Insects & Bugs > Ants > Ant Statue Cast Iron Decorative Figurine | A classic and stylish addition to any library, study, kitchen, nursery, or garden. 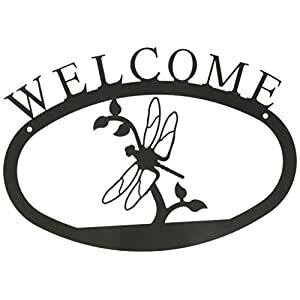 ✔ PERFECT FOR ANY SETTING – A classic and stylish addition to any library, study, kitchen, nursery, or garden. 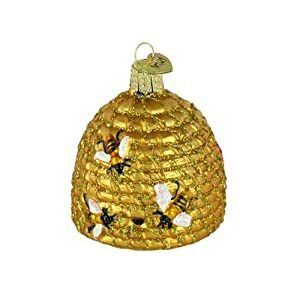 ✔ TOP QUALITY – Constructed of high quality cast iron, your figurine will last for years to come. 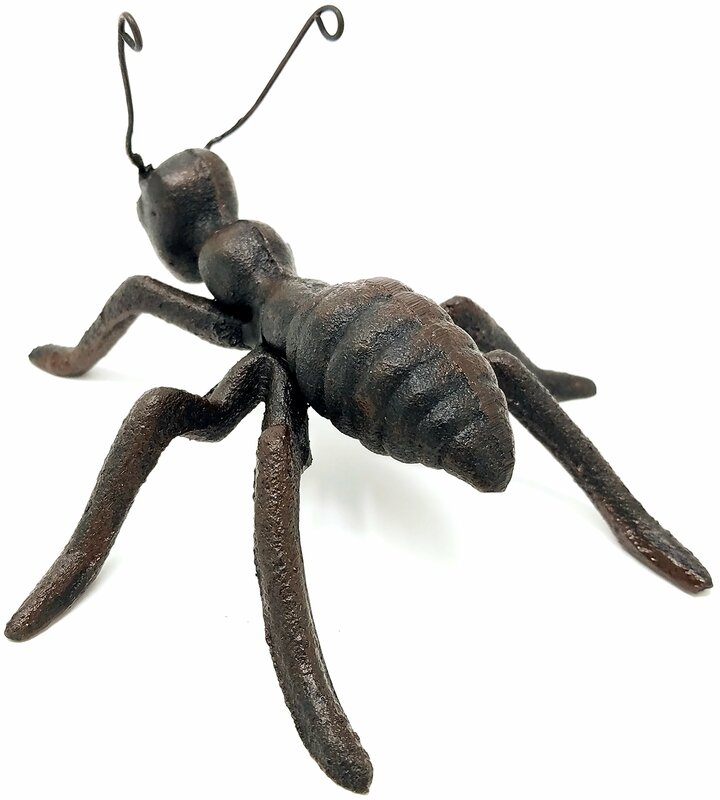 ✔ VARIETY OF USES – Your ant figurine can act as a paperweight or a simple decoration to add to your home or garden. 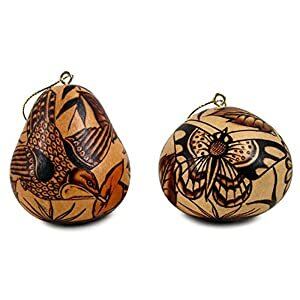 Great to use as a paperweight or a decoration for your home or garden. 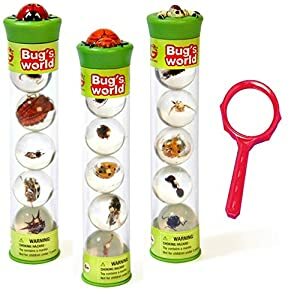 100% Satisfaction Guarantee – If you are not satisfied with your ant, return it for a full refund. If you do not love it, we will buy it back from you, no questions asked! 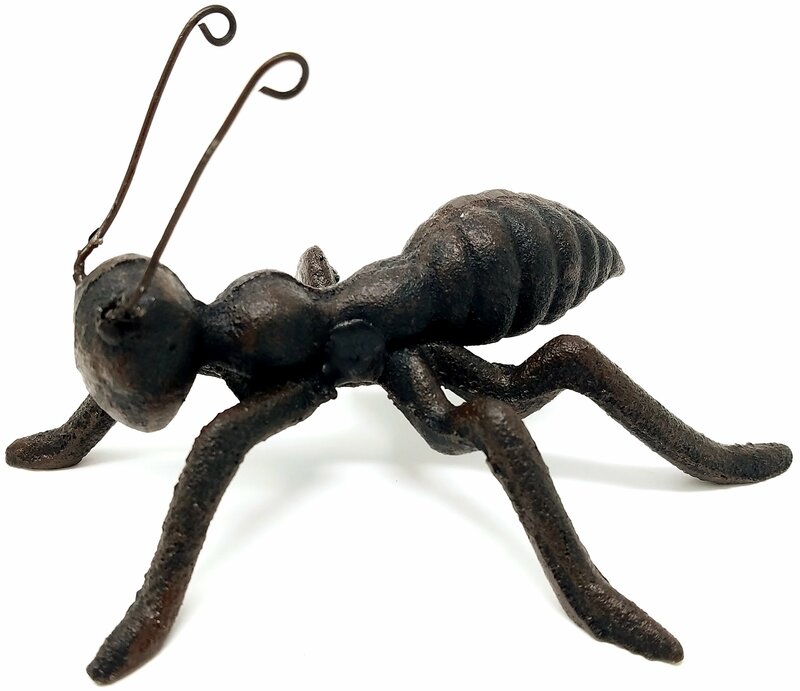 Whether you are looking to purchase this cast iron ant for a friend or for yourself, click ‘Add to Cart’ right now and order yours today! 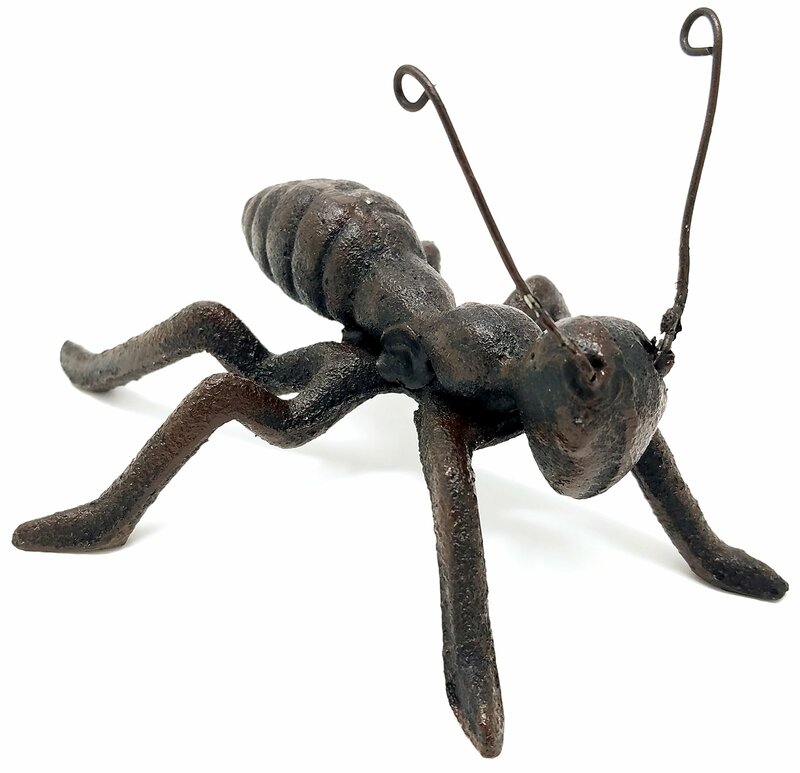 ✔ GUARANTEED – If you are not completely satisfied with your ant, we will buy it back, no questions asked.